The only reason I reviewed this is because a friend recommended it to me. Boring as hell!!! 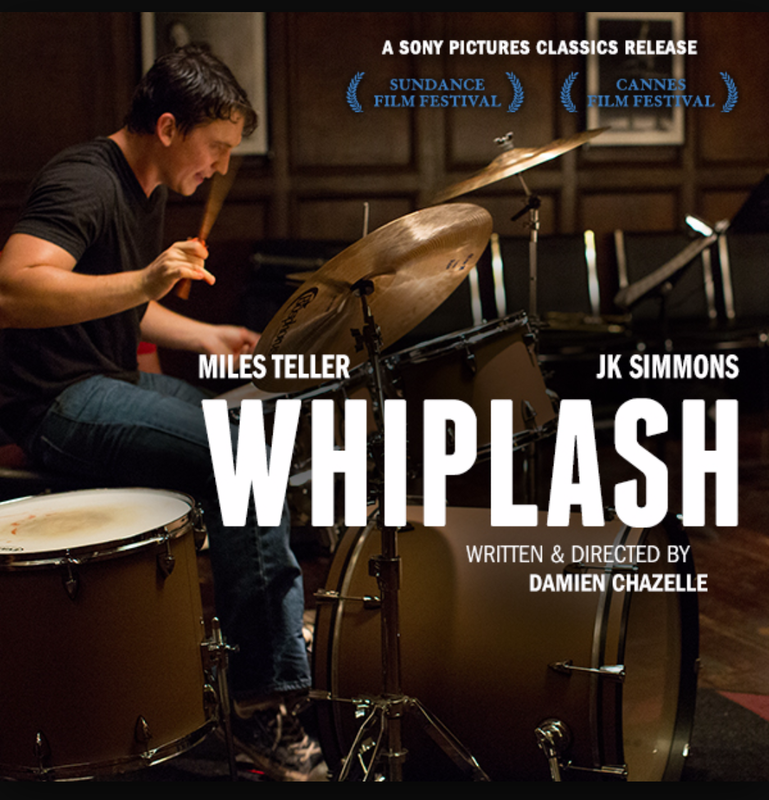 Other than the creative insults thrown by JK Simmons, this was horrible… All he did was pay the drums til his hand bled. Then get insulted. Pay the drums til his hands bled some more. Get insulted, roll credits. Grade D-.